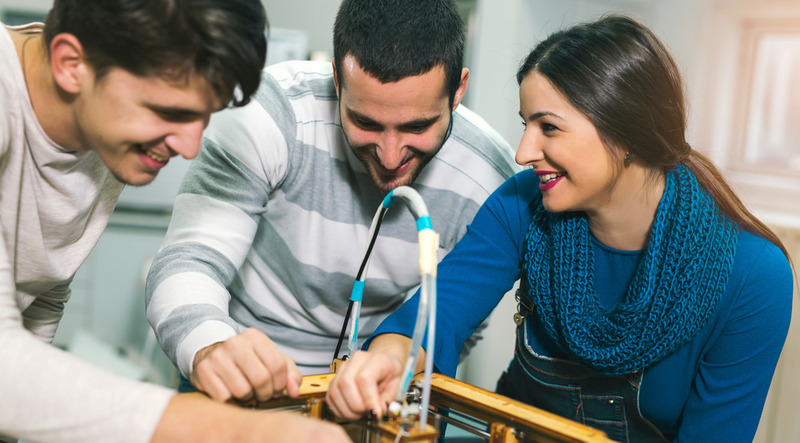 Technical course is a perfect choice for those who would like to build a career in civil, chemical, mechanical, aeronautical and electrical engineering. You may also work as an IT consultant, quality manager or a technical writer. In order to pass your exam to University you will need good mathematical skills. Also, the knowledge of physics will be very useful in your future career. That’s why the International Union of Youth has created a special course in cooperation with Czech University of Life Sciences and Czech Technical University. Technical and Engineering course is a first step to you bright and successful future!